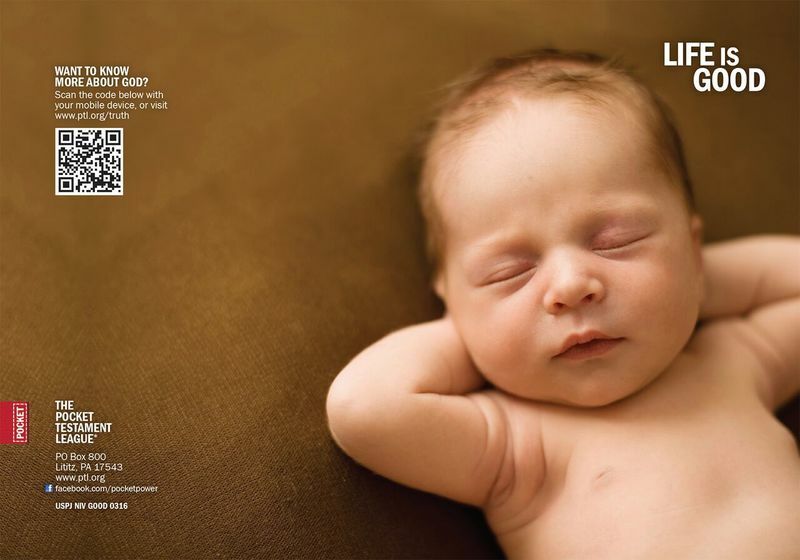 What is cuter, simpler and sweeter than a baby, especially one who looks as laidback and content as this one! Our new Life is Good cover is designed to convey the idea that not only is life good, but it is also precious and a gift from God. We want to share the news that each life deserves a chance to fully grow into everything that God designed and intended it to be.